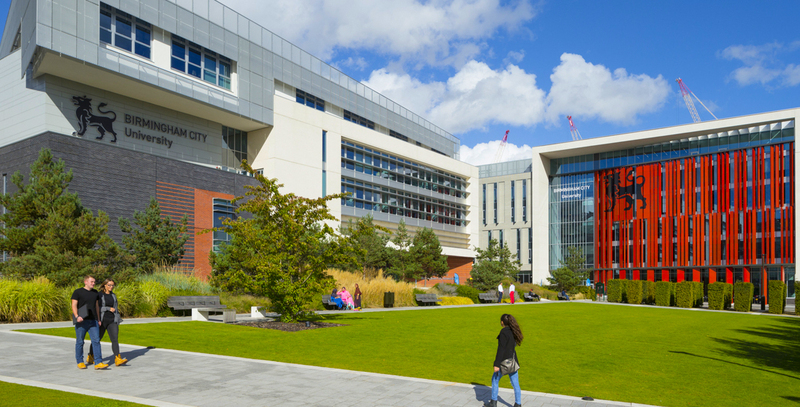 Two Campus à Birmingham and Dubai (Dubai Campus student have option to finish last 1 or 2 years in UK). £1500 Scholarship for Pakistani students, £300 discount upon full fee payment. Special for ACCA, if student finished Bachelor of Accounting then ACCA 9 papers will be exempted , student just need to do remaining 5 without going back to Pakistan. If a student already has passed 14 papers of ACCA then he may get MSc Accounting and finance degree in 6 months with £6000.